Asian Power Devices Inc. regards climate change as one of the risks of corporate sustainable operation. In addition to closely observing the tendency of global climate change and analyzing operational risks, we are also able to identify corporate risks caused by climate change like the increase of greenhouse gas emissions, increase of energy costs, green tax, carbon tax, and we are proactively seeking response measures. We are committed to preventing environmental pollution and providing a healthy, safe and comfortable workplaces for all persons in our facilities, and minimizing EHS risks thought scientific management. We’ll comply with all relevant EHS regulations and agreements and strive for continual improvement to enhance EHS performance. Every year, the UNFCCC Conferences of the Parties discuss the core issues of how countries can reduce greenhouse gas emissions in order to prevent the global temperature from rising by 2 degrees Celsius and the negative impacts caused by climate change. Even though Taiwan is not one of the Annex 1 Parties of the Kyoto Protocol, the government had already promulgated the Greenhouse Gas Emission Reduction and Management Act on July 1, 2015, to promote the cause nationwide. In addition, China is expected to exceed America in 2016 in the total emissions of carbon dioxide since 1990. China will become the world’s largest country in terms of carbon dioxide emissions. As environmental awareness rises, consumers will choose products that are more environmentally friendly, and governments are using Green Marks to promote [[[(Green Product Procurement) ]]]. Products will eventually end up in a market that is appealing to the environment. Asian Power Devices Inc. may not be an energy-intensive industry, and will not be facing the impacts from greenhouse gas reduction any time soon, but there are still potential risks from the coming climate change: for example, an extreme climate can still affect production or delay shipping. Continuous new greenhouse gas regulations from the world might also have a financial impact on Asian Power Devices Inc. and our clients. We at Asian Power Devices Inc. are aware of the potential crisis from climate change, so we have always been highly active in promoting greenhouse gas emissions and energy conservation. In view of this, since 2010, Asian Power Devices Inc. has been cooperating with the leading clients of Information and Communications Technology in the Greenhouse Gas (GHG) inventory to perform comprehensive inventories across all major factories in Asia Pacific, and drafted the goal for greenhouse gas reduction to continue carrying out every reduction plan in the power systems of all factories. By preparing ourselves early for the risks, we can turn them into opportunities. 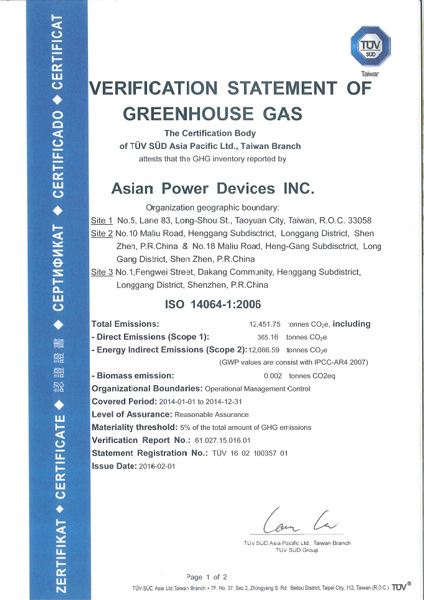 For years, Asian Power Devices Inc. have passed the “Reasonable level of assurance” of greenhouse gas verification several times, and received the ISO 14064-1:2006 Organizational Greenhouse Gases Emissions Verification Statement from TÜV SÜD. We also release the inventory report and the detailed list within the organization as well as perfectly preserve all greenhouse gas inventory records. Asian Power Devices Inc. cares about the social and environmental issues caused by the raw materials of products and their manufacturing processes. One of them comes from the mineral trading in the Democratic Republic of the Congo, which is the main source of revenue of the local armed rebel groups and has led to serious armed conflicts. It has now made international headlines. As a good corporate citizen, Asian Power Devices Inc. should naturally fulfill its social duty, respect human rights and continue to observe the issues of conflict minerals; therefore, we perform thorough investigations on our suppliers, to make sure metals like tin (Sn), tantalum (Ta), tungsten (W) and gold (Au) were not mined from the Congo and its neighboring countries controlled by said armed groups, and work together with our suppliers through responsible procurement. We demand our suppliers not to purchase and use conflict minerals from conflict areas in the Congo. We demand our suppliers to inform us of any use of conflict metals right away, and propose plans to abolish their use. 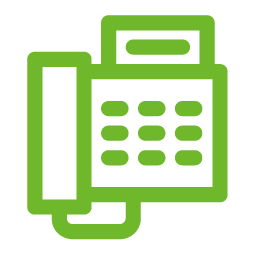 We demand our suppliers to convey our demands to their upstream suppliers. 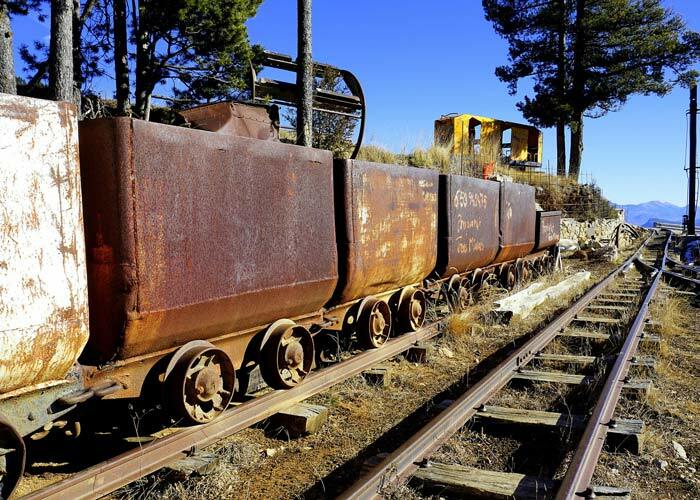 Asian Power Devices Inc. observes and acquires the latest [[[(Conflict Mineral Reporting Template, CMRT) ]]] to get information on the status of the smelting factory in real time. In order to reduce the impact future products might have against Earth and our living environment, Asian Power Devices Inc. has already been paying attention to the potential harms to the environment during its design phase. To achieve this goal, Asian Power Devices Inc. has included hazardous substance management and easy recycling, disassembly, and low energy consumption to its design standards. Therefore, besides being in accordance with global regulations like RoHS (Restriction of Hazardous substances) and REACH (Registration, Evaluation, and Authorization of Chemicals), we proactively convey every regulation to the supply chain to prevent any hazardous substances from being added to the components. 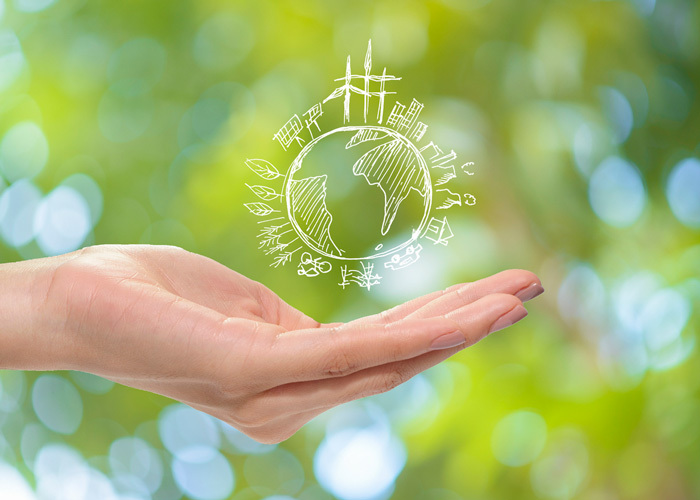 We also work in accordance with global regulations like WEEE, ErP, Energy Star and voluntary standards to proactively invest and develop each green design technique on our products, hoping to greatly reduce the impact the products may have on the environment. For the thorough implementation of green supply chain management, we at Asian Power Devices Inc. not only puts effort into the environmental management and related training programs of our interior, we also care about supplier management by encouraging the suppliers to bear environmental and social responsibilities as well. Therefore, we established our own green standards and requirements to restrict our suppliers to a certain degree. This is to make sure that the suppliers will do their parts in raising the green level of the product life cycle, and fulfill their corporate social responsibilities during production management. 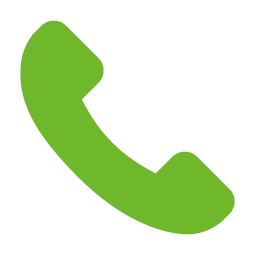 The GPM LIGHT Green Supply Chain Management System was introduced in 2010, which established a standard green management procedure for Asian Power Devices Inc. and our supply chain, helping us control the information of green products. Through the establishment of The GPM LIGHT Green Supply Chain Management System, we are able to build a circulating channel of information, and test reports, commitment letters and supplement facts can be easily proposed within the supply chain. 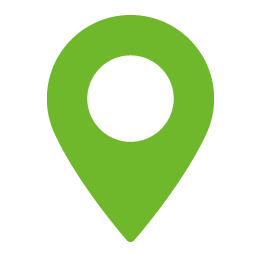 Green information is shared in real-time, and work is synchronized. This reduces non-environmentally friendly ratio and the test costs. 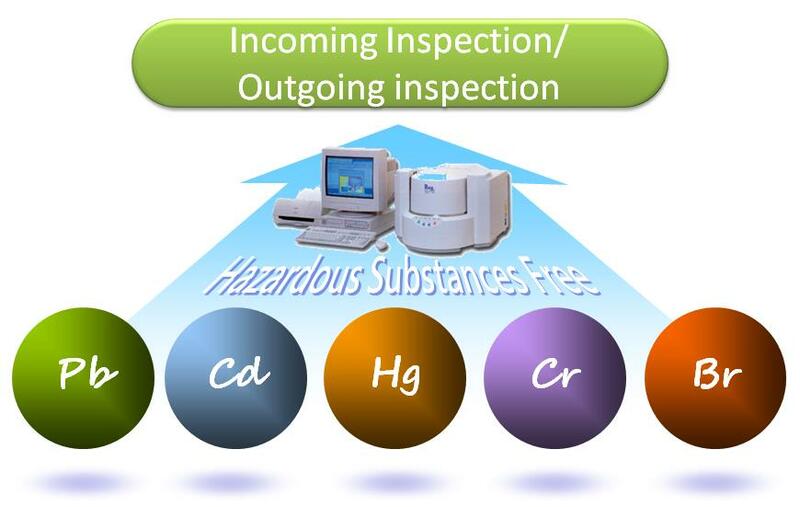 In our daily management, we use (X-ray Fluorescence Spectrometer, XRF) to run our tests on materials and hazardous substances, and monitor the conditions of hazardous substances in each segment. 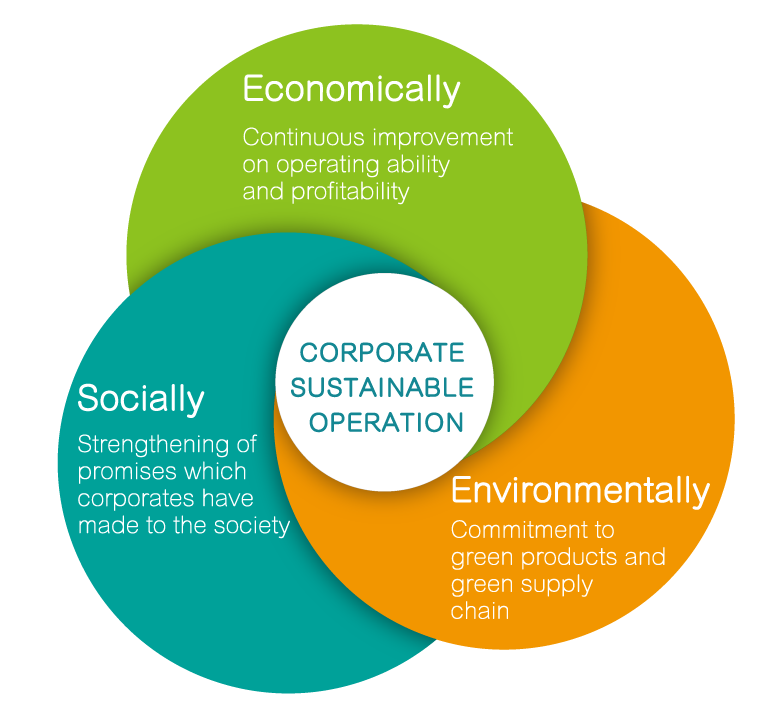 This is our corporate social responsibility for the environment.